With Belmont’s own Missy Martin reigning as Turning Green Project’s Green Challenge Global Champion, Belmont was a given to host a stop on the organization’s annual Conscious College Road Tour. This was the second year the tour stopped on campus. 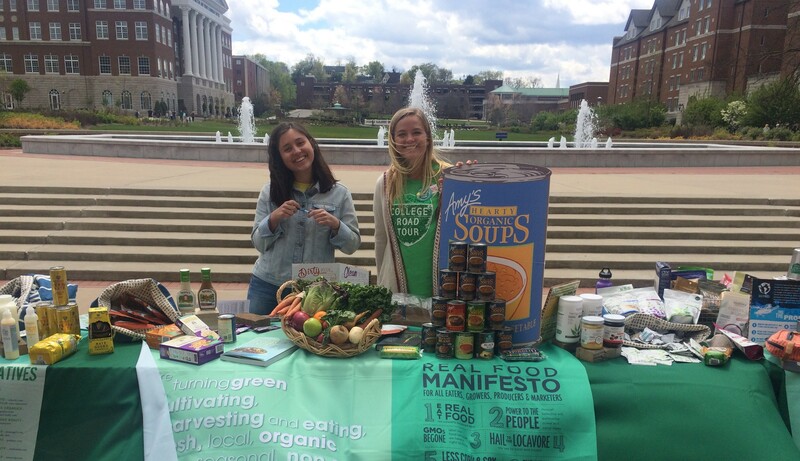 Sponsored by the ECO club, the tour sets up information tables to inform students about seven key lifestyle categories about conscious consumerism featuring product sampling, hands-on demos and in-depth conversations. Senior corporate communications major Olivia Nishi got involved last year to pursue her interest in living green. “We are talking about these products to get our peers to think about what kinds of products they are using and to get them to be more conscious consumers,” she said. 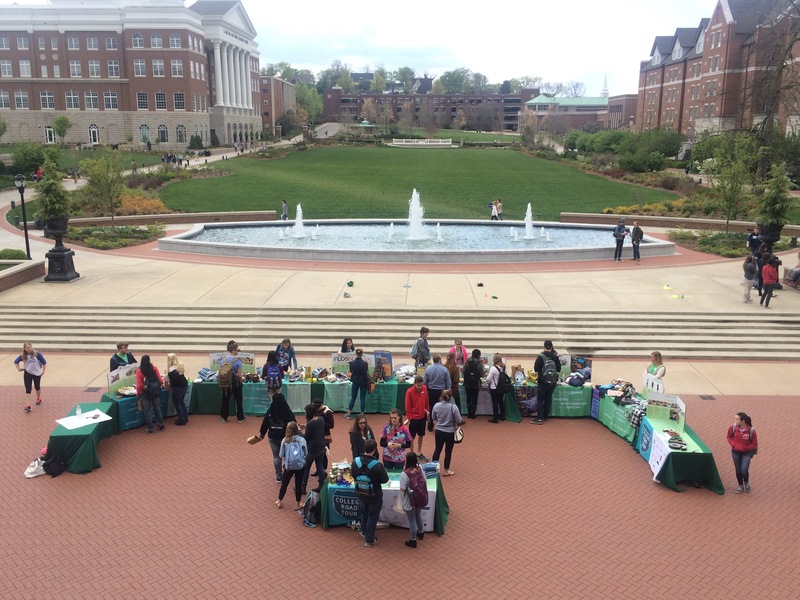 The sustainability fair was followed by a town hall meeting, a gathering for students, faculty and school leaders. President of the ECO Club Krystin Estes said the group hopes to be the voice for enviornmentalists on campus. “We want to know what the students want and need to be more sustainable on campus. We hope to develop one student-led initiative,” she said.